The star welcomed her first child, a daughter named Stormi, with boyfriend Travis Scott back in February this year. Somehow, despite her huge fame, Jenner managed to keep the pregnancy a secret until near the end. 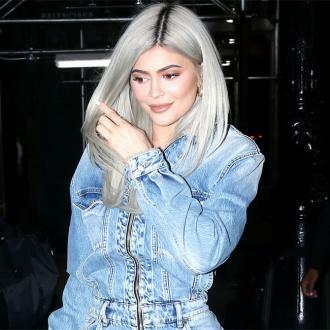 The candid video was shared on Twitter by Kylie’s older sister, 22 year old Kendall, who admitted that her admissions made her shed a little tear. 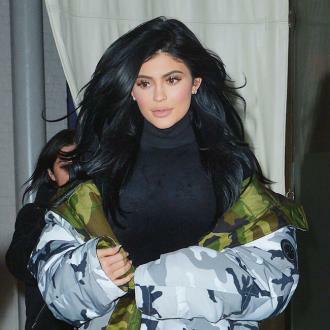 In the two years since Kylie Cosmetics launched, with just a $29 lip kit (a lipstick and lip liner), the youngest member of the Kardashian/Jenner clan has gone on to sell more than $630 million worth of make-up, with Forbes estimating that by the time 2018 is out, she will have made more than $1 billion.